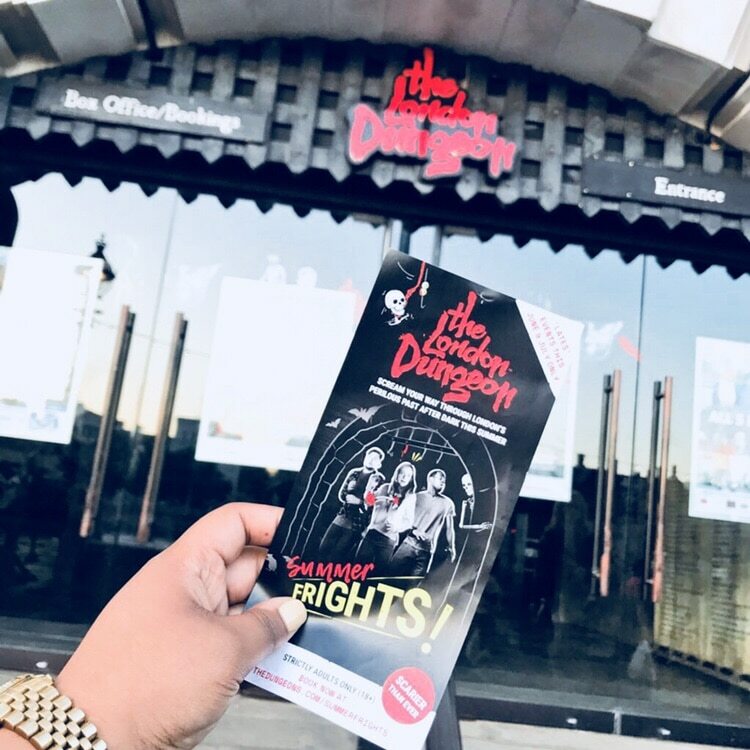 I was invited on down to visit the London Dungeon’s newest event, that being the Summer Fright Nights, strictly for adults. 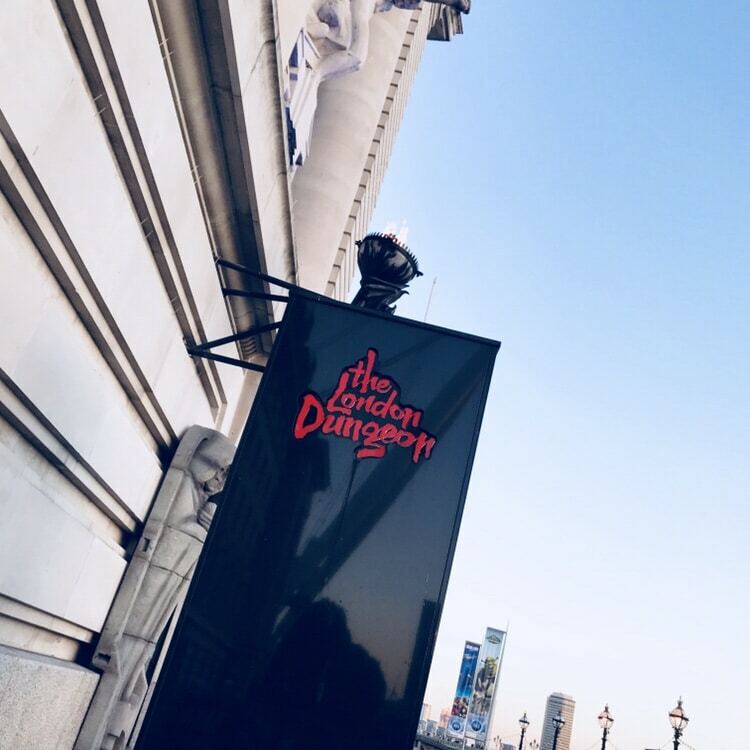 The last time I’d been to the London Dungeon, it was in its former home in London Bridge and it was so long ago I can’t remember what it was like. Fast forward 10,000 years later, here are 10 reasons why you should be visiting the Summer Fright Nights this summer. No Phones – We spend so much time on our phones these days that an evening without it really helps you to embrace what life was like before we started documenting it for strangers on the internet. No Kids – Sorry parents, this is strictly for those ages 18 and up. 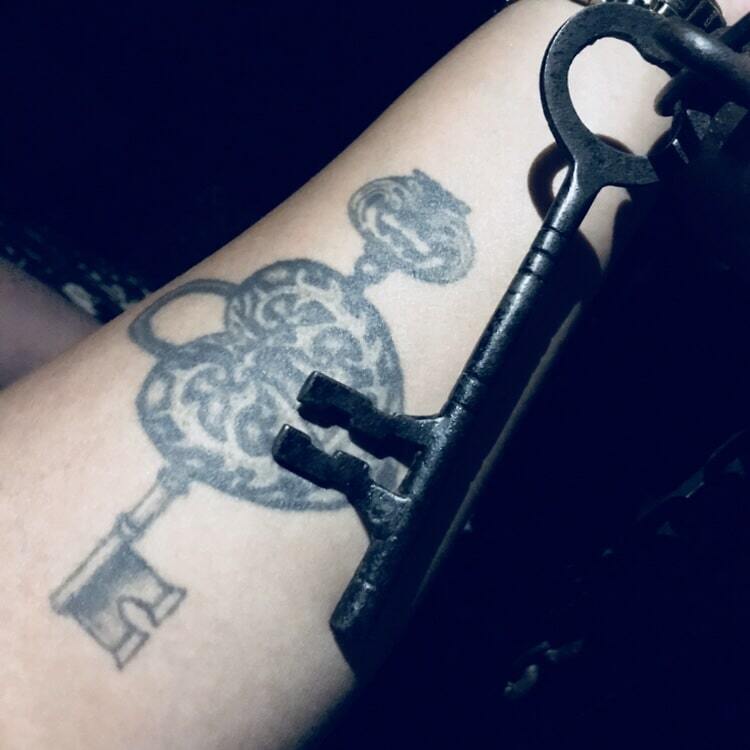 Intimacy – This one might sound a little odd, but there will be around 20 people in your group so it’ll feel like you have the place to yourselves. Just make sure to stick together, no one wants to be trapped in the dungeons… or do they? Meet Sweeney Todd – Fancy a shave, or a trim? 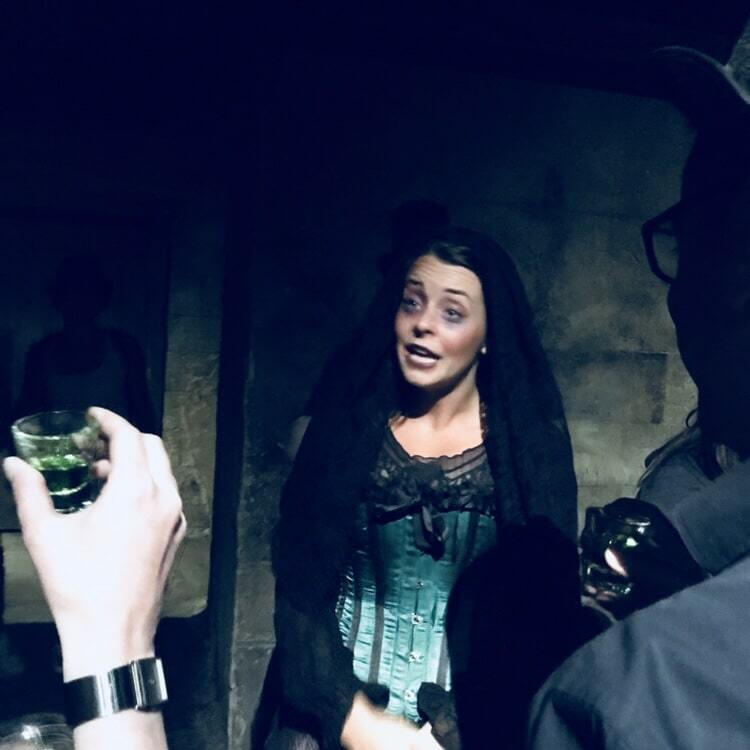 Just make sure to try one of Miss Lovett’s pies, if you dare. Plunge into Darkness – You’ll see why at the very end. Use Your Senses – They say when you lose one sense, the rest become stronger. There are points where its pitch black, and you’ll be wondering how good your sense of touch and smell are. Immerse Yourself in London’s History – Are you familiar with Jack The Ripper or The Black Death? You’ll soon find out what Jack was really after and what symptoms of the plague to look out for. Cocktails – In all honesty, before going in, you’re probably going to need a drink if you’ve had a long day at work and it’ll help loosen you up if you’re easily scared. A Victorian Pub Experience – Pubs in those days really were something else and if you’re lucky enough, your visit might end in a sing-song. To book tickets and find out more, visit here. Do also check out here where you can organise parties and corporate events at any of the Merlin attractions. Please note, my visit was complimentary but all views are my own. 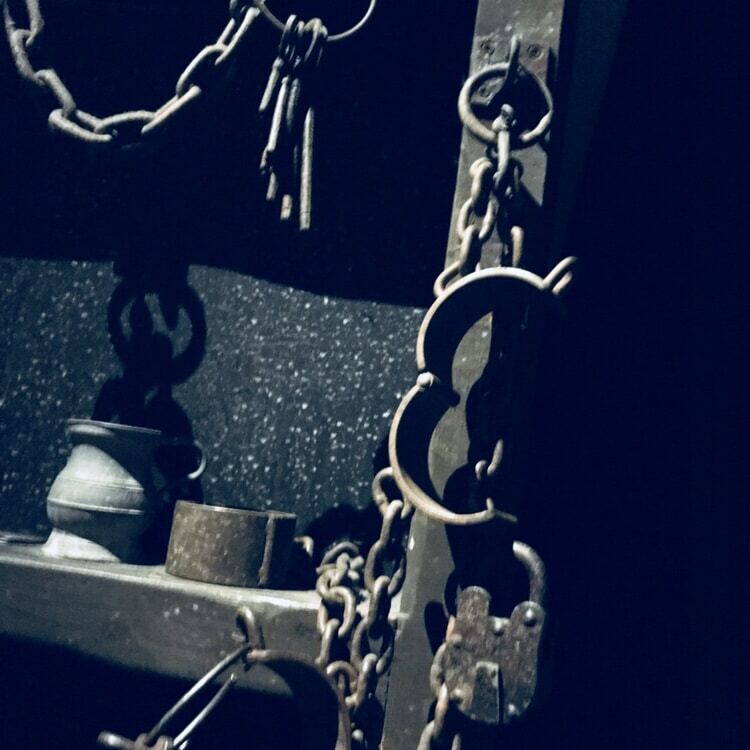 "Musings: Trying Out Viet Eat, Holborn – A Review"
"Memoirs: 4 Ways To Discover Your True Self"
LOL I last visited the London dungeon when I was 13 ish..I’ve been intrigued about going as an adult but didn’t know anyone who had so thank you for the new insight!